In the past, most Dynamics 365 related e-learning were available on the Dynamics Learning Portal (DLP). New content is now published and available for free on Microsoft Learn and Microsoft OpenEdX. 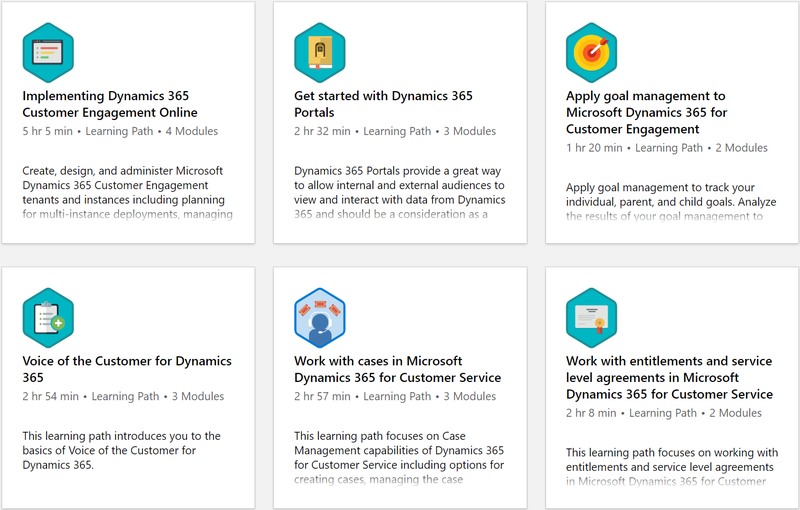 You will find below a summary of the various learning content available for Dynamics 365 and the Power Platform.